SITE REMITI, SOUTHERN MOSHI, TANZANIA. Tanzania, especially in the rural areas, is challenged with poor access to clean water. 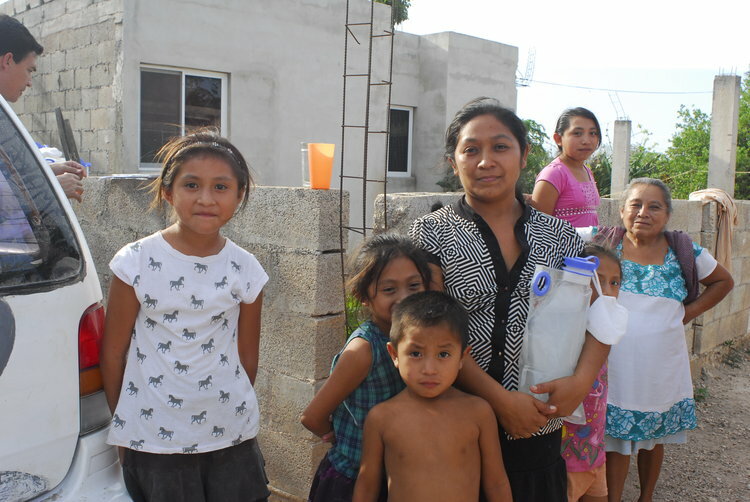 Several households received a SolarBag to provide drinking water to a total of 114 individuals. The community found the bags easy to use, and were assessed as being well trained by the coordinators. Part of the training success should be attributed to repeated reinforcement and retraining by a committed social worker fluent in the native language. On a scale of 1-5 (5 being best) training was assessed at 4-5. SolarBag users enjoyed the aesthetics of the purified water. The overwhelming majority, 79%, said that water from the SolarBags tasted “good”. The other 21% were neutral on the question. Participants were asked how often they got sick before and after use of the SolarBag. 16 of the participants noted reduced sickness while 3 noted no change. Responses to this question were infused with great enthusiasm. Community members were delighted and appreciative that they and their children suffered noticeably less from what they perceived to be water borne illnesses. SolarBags donated by ISB were distributed to the Tesoco community during an outreach trip by Rivergates Church. SolarBags were used daily 2-3 times per day. 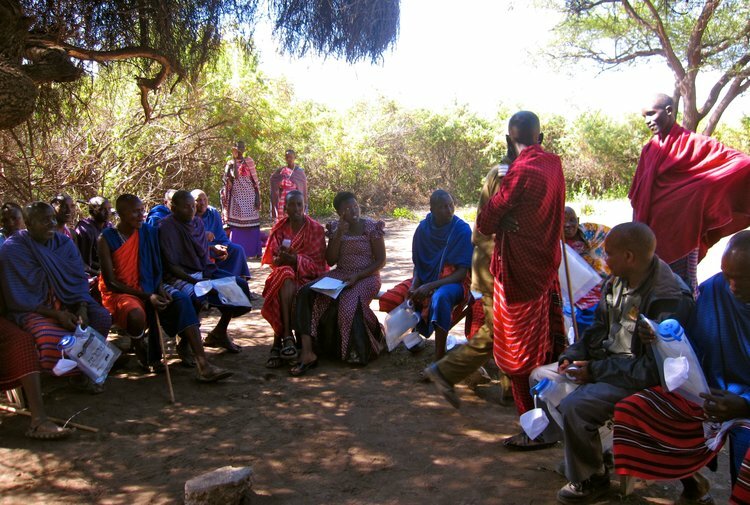 After several months, the SolarBag users were questioned by a local survey team about their apparent health changes. People used the bag daily and ended up drinking 50-100% more water and less soda pop. The SolarBag became the primary source of drinking water for the residents (other methods were not used). Participants reported that they suffered few stomach ailments after adopting the SolarBag for their drinking water source. This is especially significant for the children using the bags, which were the majority of the population served by the SolarBags. The SolarBags continue to be used in Tesoco to provide safe drinking water. A second round of SolarBags will be issued to expand the number of users in the near future.